Real Housewives Of New York is not even on the air yet, and we already know it’s going to be an epic season. Cameras have been rolling since before the New Year, and from what we’ve heard so far, the ladies of the Big Apple are BRINGING IT. The drama, the tragedy, the occasional resisting of arrest by way of locking oneself in a hotel bathroom – it’s all coming our way this Spring! April 4th, to be exact! 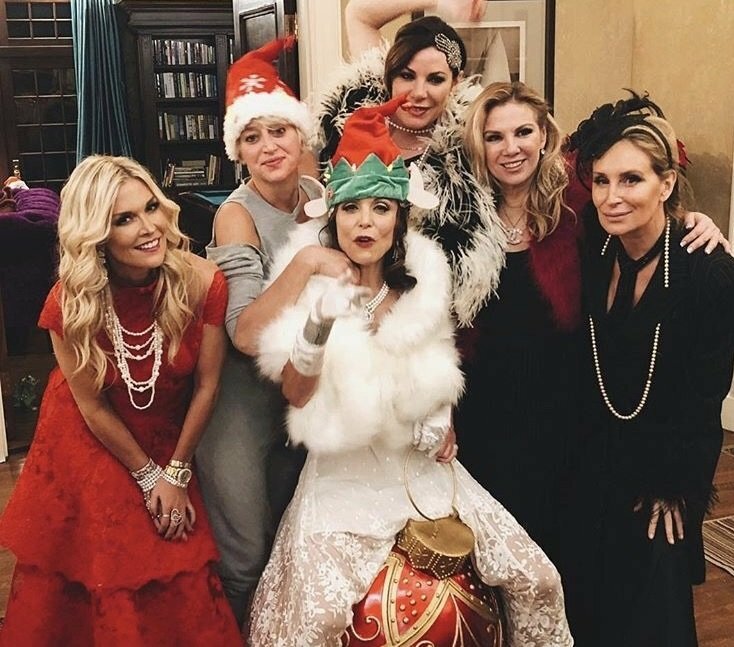 Here are ten reasons why season 10 of RHONY is going to be off the chain. Luann de Lesseps Tells Jenny McCarthy Tom D’Agostino Was Never Ready For Marriage; Will Never Go Back To Regency! It’s been quite a year for Luann de Lesseps, who will always and forever be a Countess in my book. 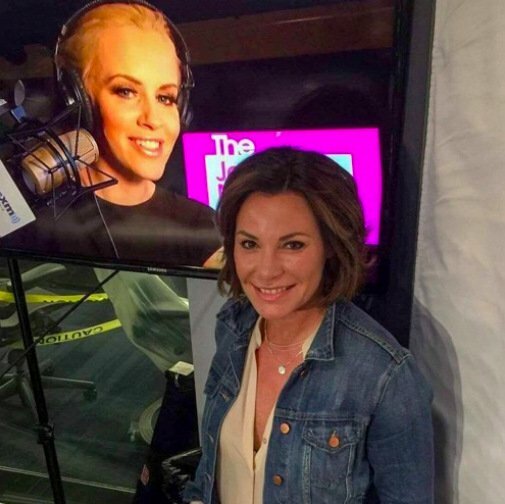 The Real Housewives Of New York star sat down with Jenny McCarthy last week on SiriusXM Stars’ Jenny McCarthy Show to talk about how she’s doing in the wake of her divorce from Tom D’Agostino, which of her RHONY cast mates have (and have not) supported her during the breakup, and how Bethenny Frankel didn’t return her calls for helping with hurricane relief! Oh my. 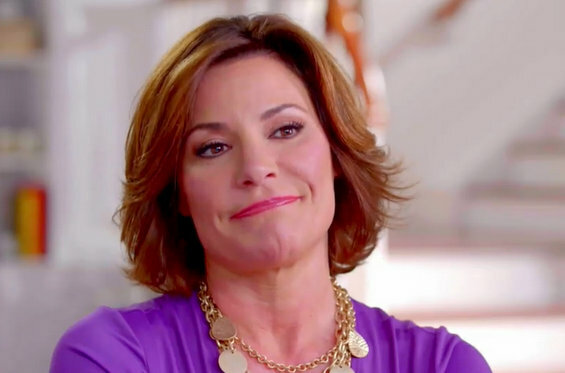 Still the romantic at heart, Luann claims she still believes that Tom never cheated on her, but that he simply wasn’t willing to give up his “bachelor lifestyle.” Tom – who was caught on camera dissing his marriage, acting sketchy around ex-girlfriends, and even taking off his microphone to talk “off the record” at one point – didn’t do himself any favors on the show. Luann even admits that watching RHONY play back this season really opened her eyes to who Tom really was (and is). Who wants to know more about the life and times of Luann de Lesseps? If you answered “yes”, then Bravo has a treat for you – an hour long look into what happens before you join the largest reality TV franchise in history. Dust off your book of etiquette and brush up on your française, because it’s time to chat with The Countess of Real Housewives of New York. Here’s what I learned: Luann is a tough cookie, is super photogenic, knows how to sniff out a good man, and can rock a sequined red dress like nobody’s business. OK, there’s a bit more. Ramona Singer is a lot of things but lazy, she ain’t! A real hustler by nature, always in search of the next BEST thing, the Real Housewives of New York City’s frenzied co-star has pretty much always been a hard worker. Over the years she has launched a fashion and skincare line, created a jewelry line for the HSN and let’s not forget, her eponymous Pinot Grigio. Yep, Ramona is certainly a Jill-of-all-trades, so why not saunter into the hair biz? (It’s like a Real Housewives rite of passage!) Ramona is now selling real human hair extensions. Ramona reportedly inked a deal with Lux Beauty Club’s co-founder Victoria Flores for a line of hair extensions that she will be promoting (and why not?) on her famed reality show. An insider who spoke to Page Six revealed, “She’s 100 percent involved. It’s real human hair extensions and she’s all about it.” Ramona is said to be excited about her new venture and very much wants her co-stars to sample the silky goods.